The world-famous full-length IRONMAN triathlon will take place for the first time in Tallinn, Estonia on 4 August 2018. In order to receive the IRONMAN finisher’s medal and the life-long title, the contestant must swim 3.8 km, cycle 180 km and run 42.2 km and raise their hands victoriously at the finish at the Freedom Square. If you cannot do it alone, form a team and distribute the events among your friends or colleagues. Regardless of whether you come alone or as a team – everything is possible! Various triathlons are held in the IRONMAN series all over the world, however, this is only the second time that it is held in a country’s capital. The triathlon will become a reality during the centenary year of the Republic of Estonia with the help of the state, the city of Tallinn and sponsors, and is a great gift to all participants, volunteer organisers and supporters! 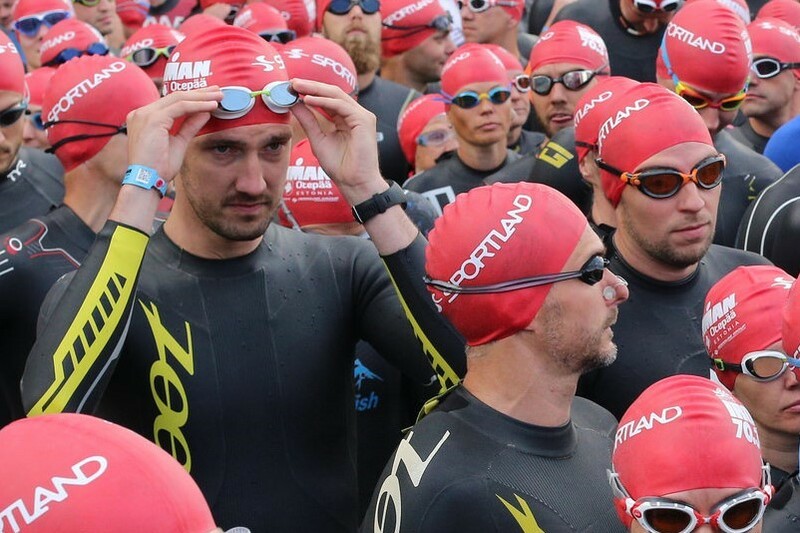 IRONMAN Tallinn is an athletic festival which offers sporting opportunities and thrills to all: charity run, IRONKIDS competitions for children, IRONMAN Tallinn triathlon and short-distance triathlon, which is manageable for everyone. The open concert for everyone as well as the cultural life and attractions of Tallinn will form it into a new success story, as 80% of currently registered participants from more than 50 countries are coming to visit and exercise in Tallinn and Estonia. Air, sea and land transport links provide an opportunity to travel here from neighbouring countries as well as from the rest of the world. The increasingly popular food and restaurant culture in Tallinn will offer good flavour experiences to the contestants as well as supporters. Up to 2,000 contestants will be allowed compete in the IRONMAN Tallinn and only 40 people will be offered an extraordinary opportunity: the best contestants of each age class will be granted an opportunity to travel to Kona, the sacred birth place of the IRONMAN triathlon, to compete and participate in the IRONMAN World Championship in Hawaii.